CT Engineering headers are manufactured using CNC machined flanges and mandrel bent T-304 stainless steel tubing. 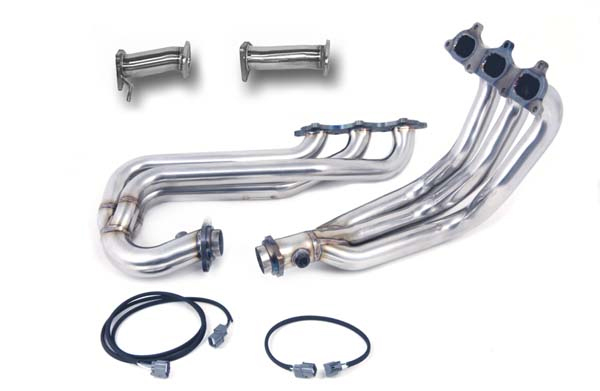 All headers have precision fit merge collectors and all joints are TIG welded for durability and appearance. All CT Engineering headers are 50 state emissions legal.